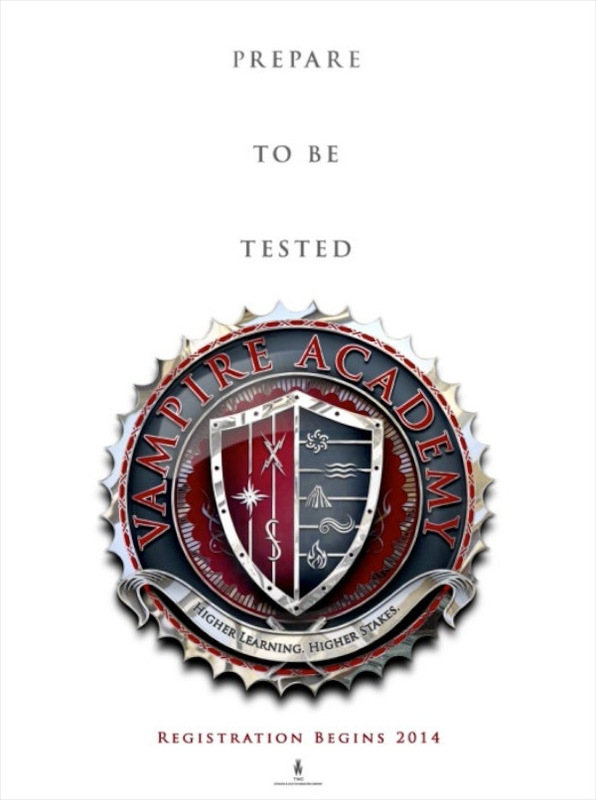 Official Synopsis: Rose Hathaway is a dhampir, half-vampire and half-human, who is training to be a guardian at St Vladimir's Academy along with many others like her. There are good and bad vampires in their world: Moroi, who co-exist peacefully among the humans and only take blood from donors, and also possess the ability to control one of the four elements - water, earth, fire or air; and Strigoi, blood-sucking, evil vampires who drink to kill. 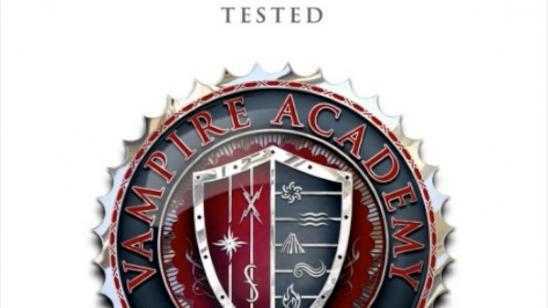 Rose and other dhampir guardians are trained to protect Moroi and kill Strigoi throughout their education. Along with her best friend, Princess Vasilisa Dragomir, a Moroi and the last of her line, with whom she has a nigh unbreakable bond, Rose must run away from St Vladimir's, in order to protect Lissa from those who wish to harm the princess and use her for their own means.